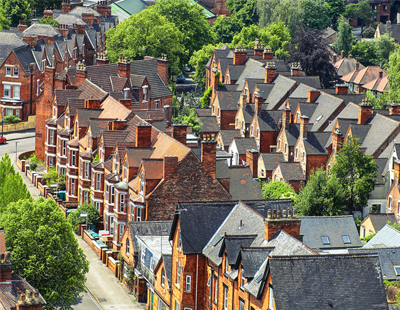 There has been a surge in the number of first-time buyers cashing in on low cost mortgages and stalling property price growth to get a foot on the housing ladder, according to the latest monthly report from the National Association of Estate Agents (NAEA). First-time buyers made up almost a third - 32% - of total sales in December, which is not just a 10% increase on the previous month, but also the highest number for the month of December for 15 years. 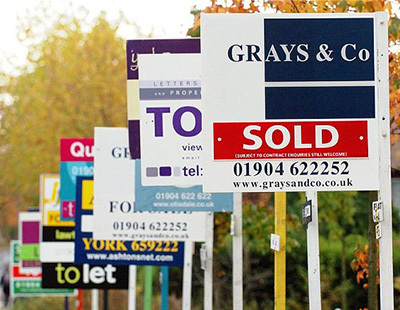 But overall, the volume of sales agreed fell despite the fact that the number of house hunters that actively registered to buy property rose to the highest level seen since 2003 for the month of December at an average of 386 per branch, up 12% compared with the previous month. 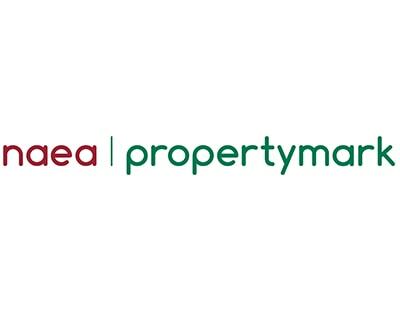 The number of properties listed for sale by estate agents in December was 41, a slight rise from November when there were 39. “In November we saw a seasonal slowdown as typically it’s uncommon for people to buy and move close to Christmas. 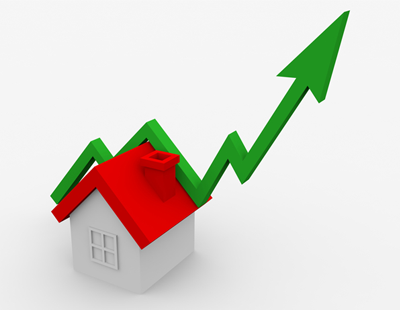 Yet, our December findings have completely bucked this seasonal trend,” said Mark Hayward, NAEA managing director. He added: “With demand at an all-time December high and sales to first time buyers at their highest on record, 2016 closed on a positive note following several months of uncertainty,’ he pointed out.